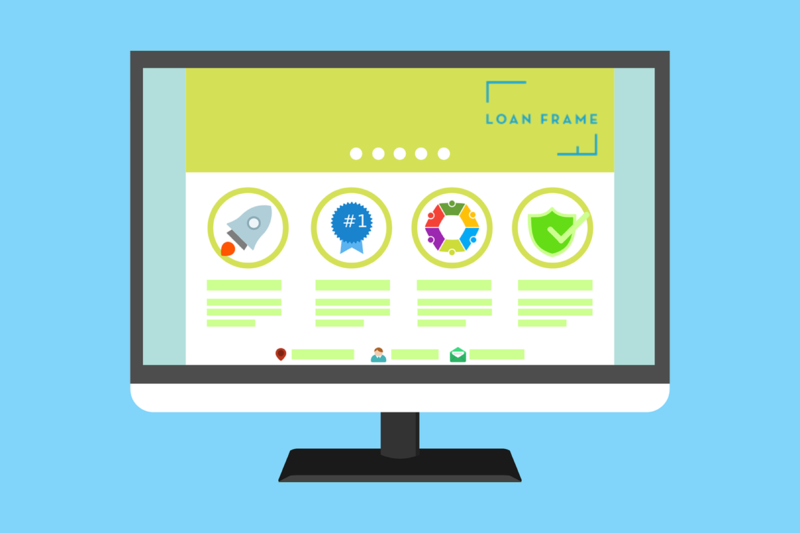 Loan Frame is a Fintech company which focuses on SME borrowers through an approach that marries technology with market knowledge, best practices in lending, and world-class processes. 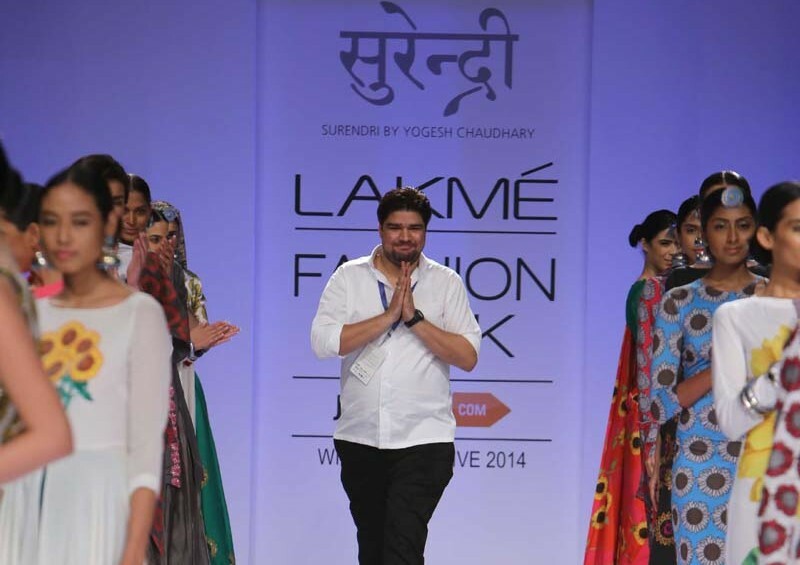 It has grown rapidly both in terms of number of clients as well as network of lenders. 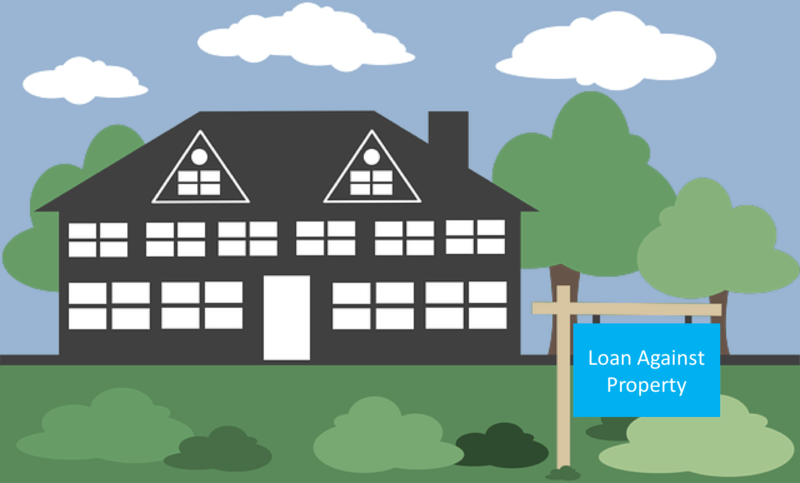 Here’s why applying for a loan via Loan Frame makes eminent financial sense for you. 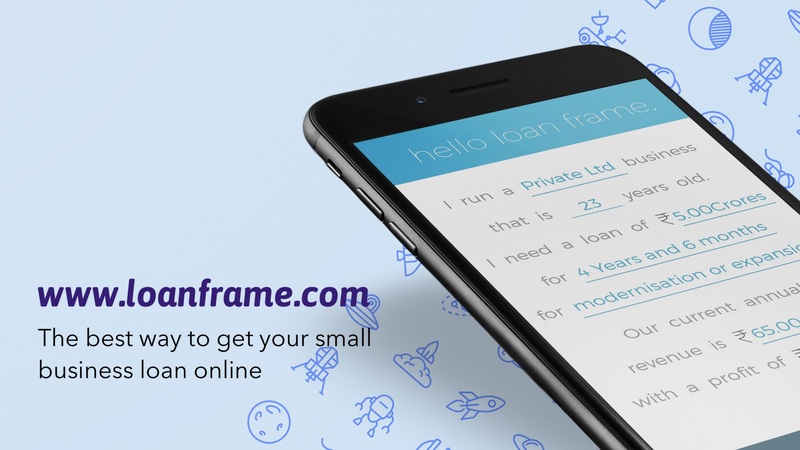 Loan Frame is a business loan marketplace. What a loan marketplace does is it collates various lenders of all types – banks, NBFCs, and any other finance company – on a common platform. This effectively makes you a buyer who chooses which seller to buy from rather than the other way around. No more lobbying with bank business loan officers and relationship managers who can introduce subjectivity to the process. 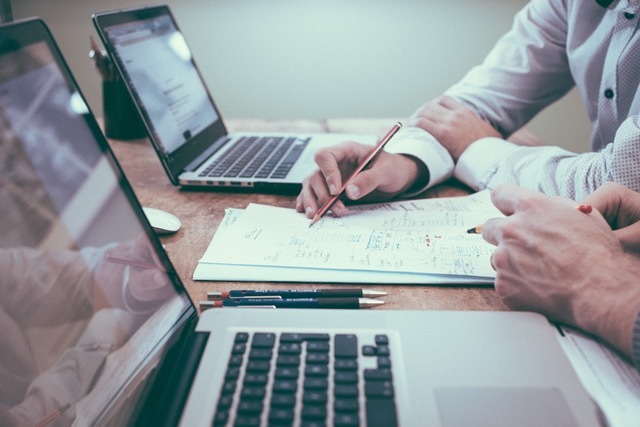 Our credit team lets you know which lender’s profile matches with your requirements and you choose who to borrow from based on the best available deal.